Plumb bob is sold separately. 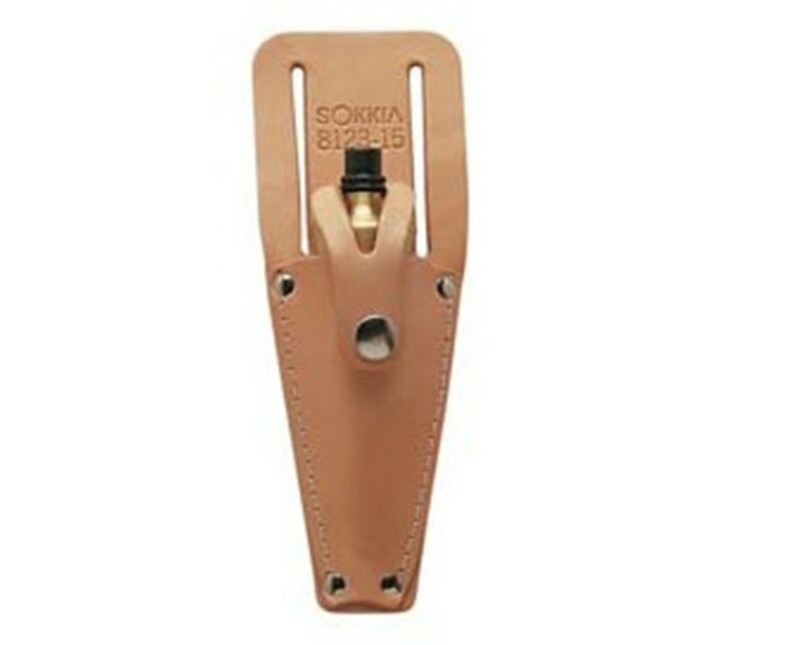 The Sokkia Sheath for Plumb Bob 812315 comes in a choice of 3 sizes, fitting 10–14 oz, 16–18 oz, or 24–32 oz plumb bobs. 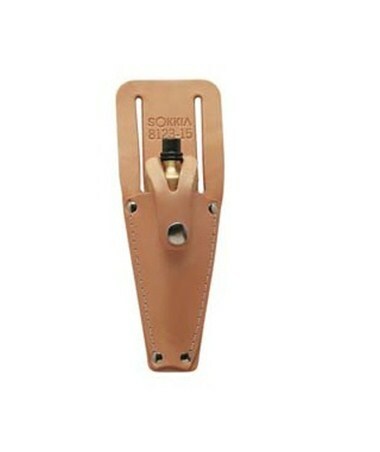 This plumb bob pouch is made of heavy leather, with a stitched and riveted pocket and slits allowing it to be worn on a tool belt.